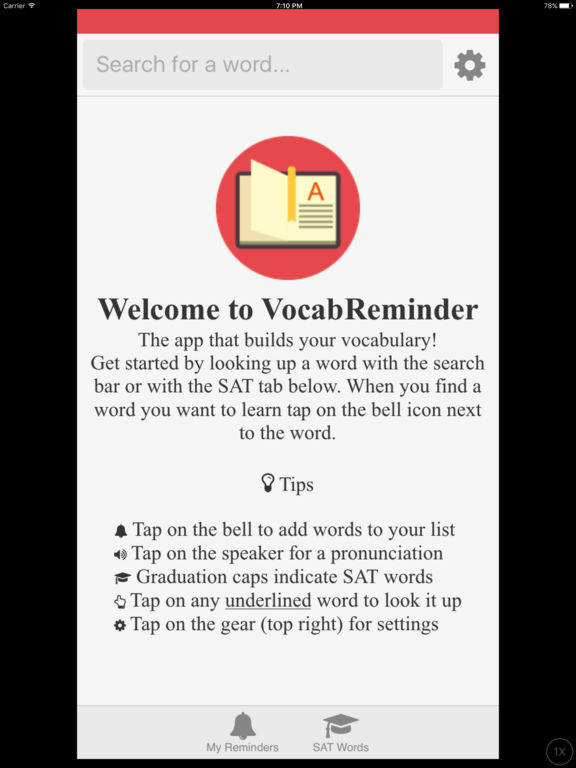 VocabReminder is an iOS dictionary app that has been designed to help you revise and remember your new vocabulary. When you find a word you want to learn, add it to your list of words by tapping on the bell icon next to each word. The app will then setup a schedule of reminders to help you remember to check the meanings of the words you've chosen and give you a small test of your understanding of the word. "Research has shown that retention is improved through repetition, writing, recall and unplanned reinforcement. 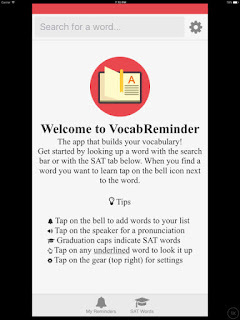 VocabReminder improves your vocabulary by employing all of these techniques — using a proprietary algorithm for determining the optimal time to send you vocab reminders." The app could be particularly useful because it will work without an internet connection, but it's only available for Apple devices at present. 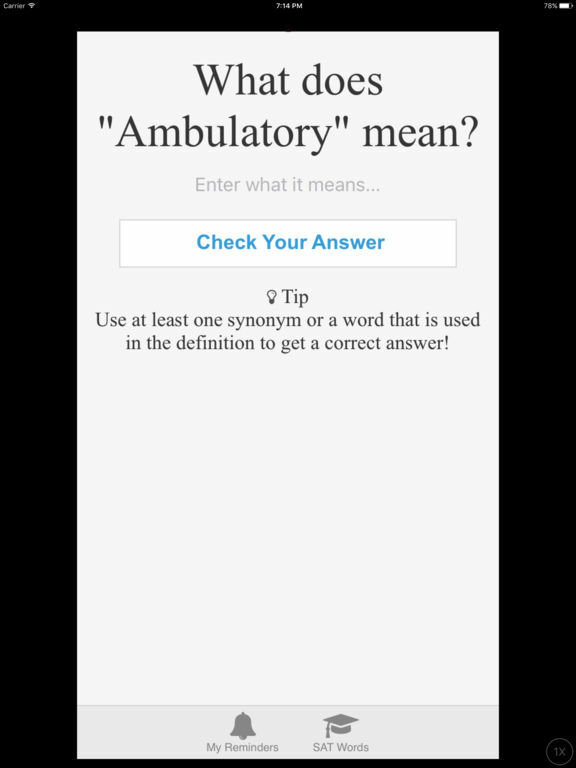 You can check out the quality and suitability of the definitions by going to the site and using the Word search feature. 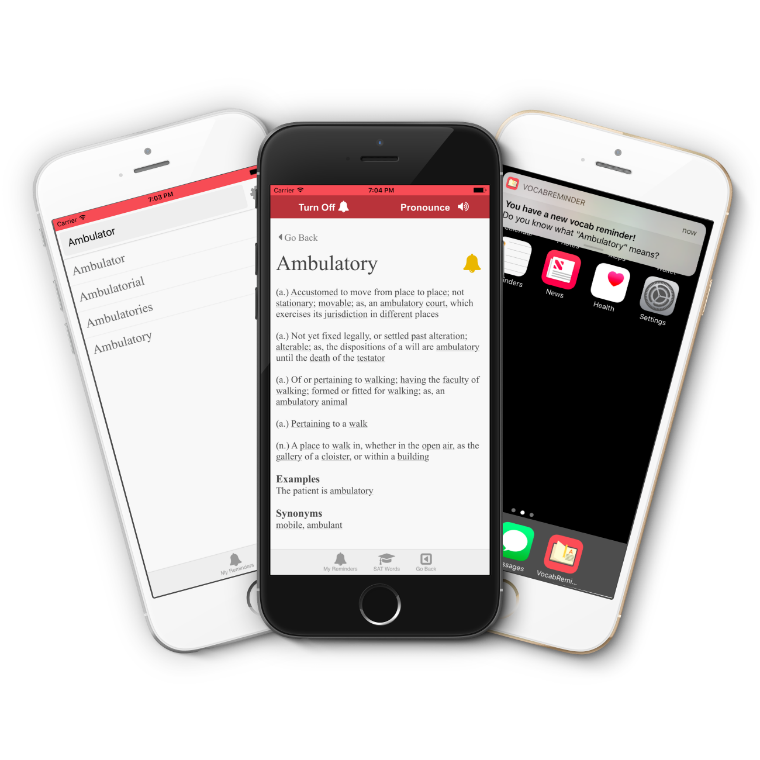 VocabReminder is a useful tool to recommend to any of your students who have Apple devices. 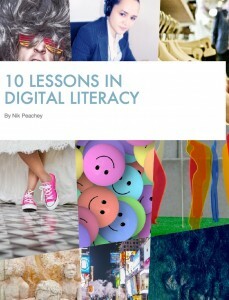 You can find more tools and activities like these in my ebook 10 Lessons in Digital Literacy - a collection of lesson plans built around engaging infographics. The book is available on iOS or as PDF for other devices.